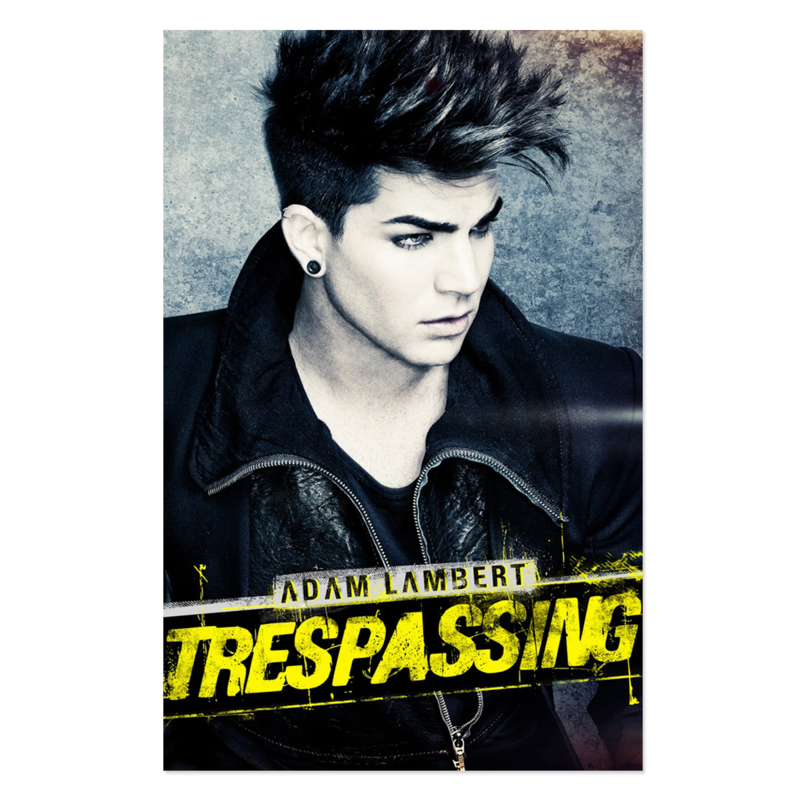 Poster featuring Adam Lambert 'Runaway'. Measures 24"x36". I have been collecting Adam Lambert merchandise for some years now. I love the poster. It goes well with the 7 other posters I have hanging on my wall. Very high quality! 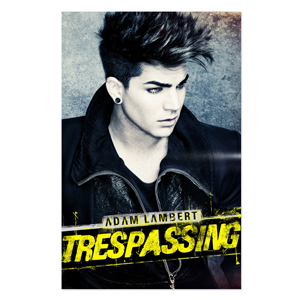 I ordered the poster in a bundle with Adam's Trespassing hoodie and bracelet, great price and amazing high quality! I can't wait to see Adam's next/new line of official merchandise!